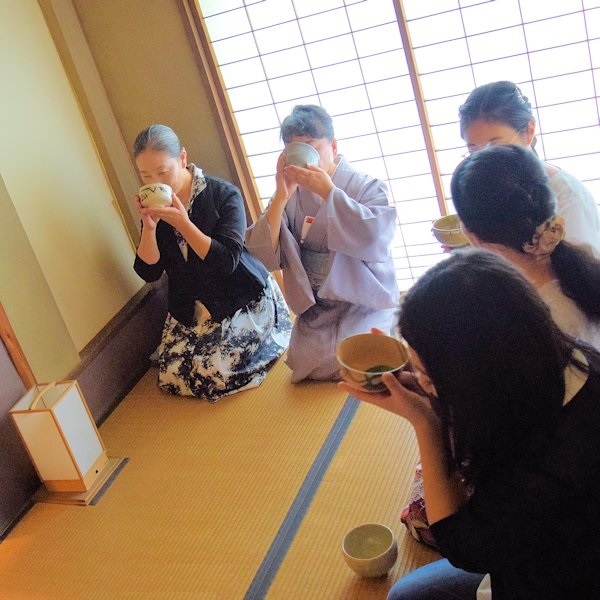 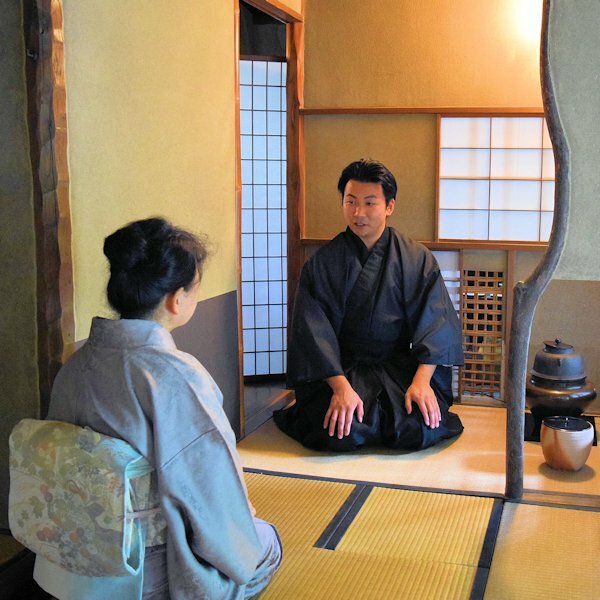 On September 23, we held a Murin-an tea ceremony with the young tea master Soko Chiba (Urasenke tea school name). 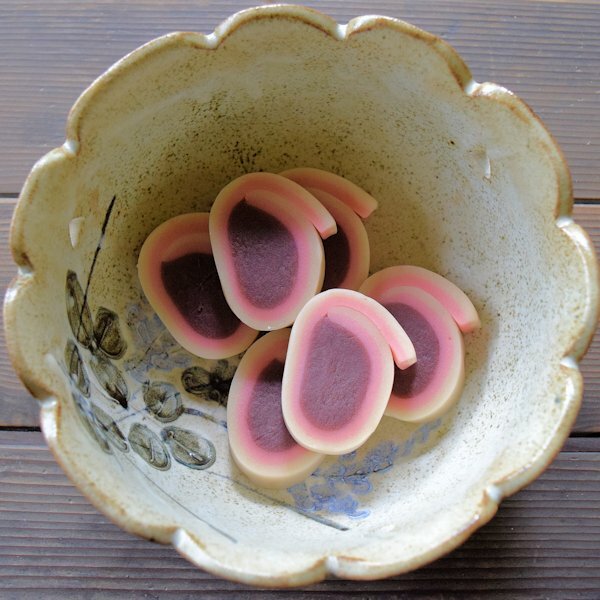 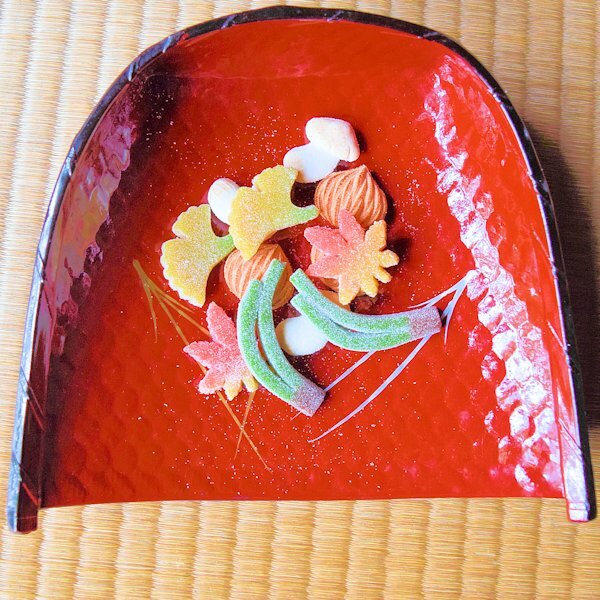 We started with a discussion of the eight Taoist trigrams and ended by enjoying Kyoto Suetomi’s rabbit-shaped sweets and a seasonal arrangement by Kanshundo. 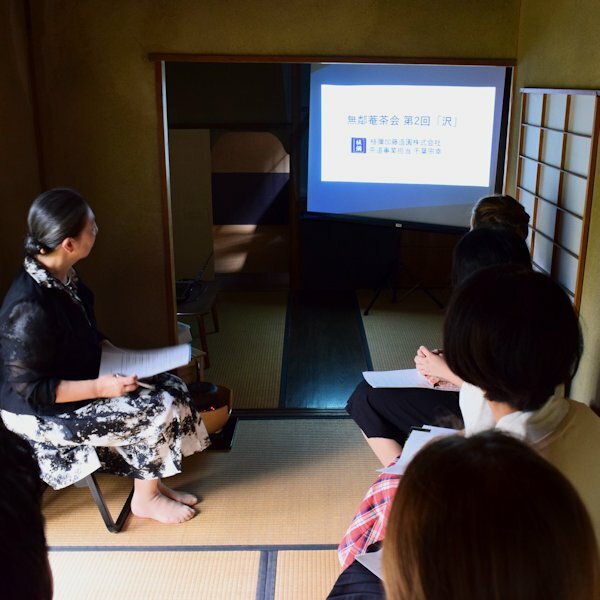 Our next lesson is on October 14.